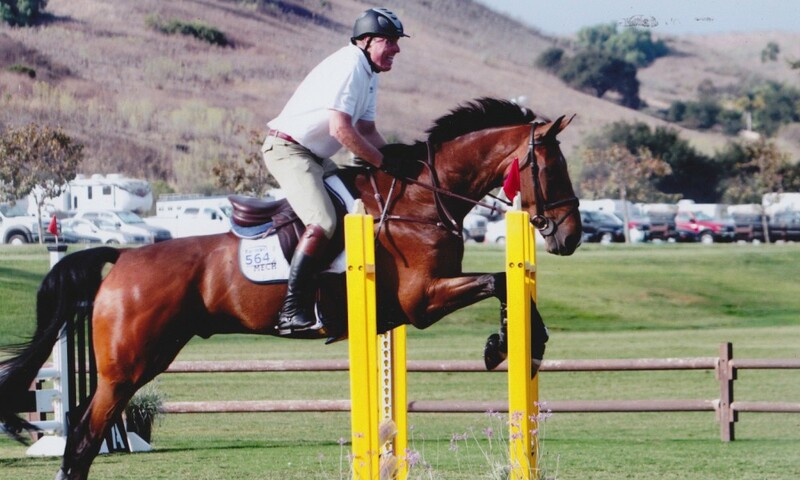 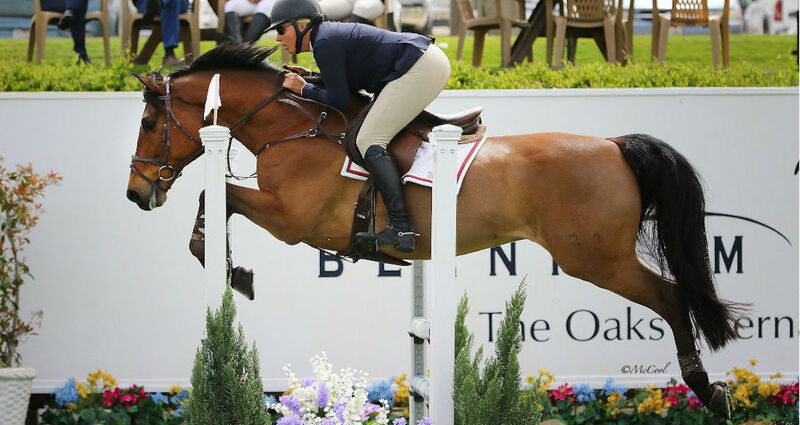 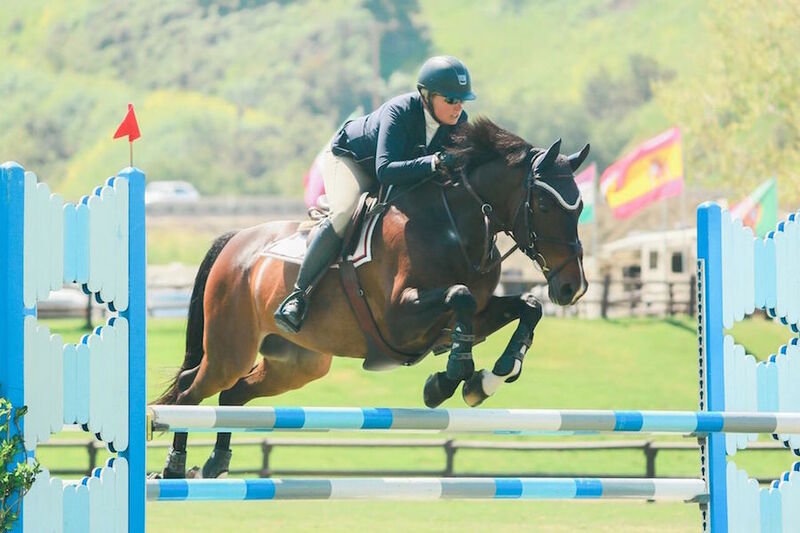 PepperTree Equestrian always tries to have a selection of quality horses/ponies for sale or lease for the hunter, jumper or equitation rider in a range of prices. 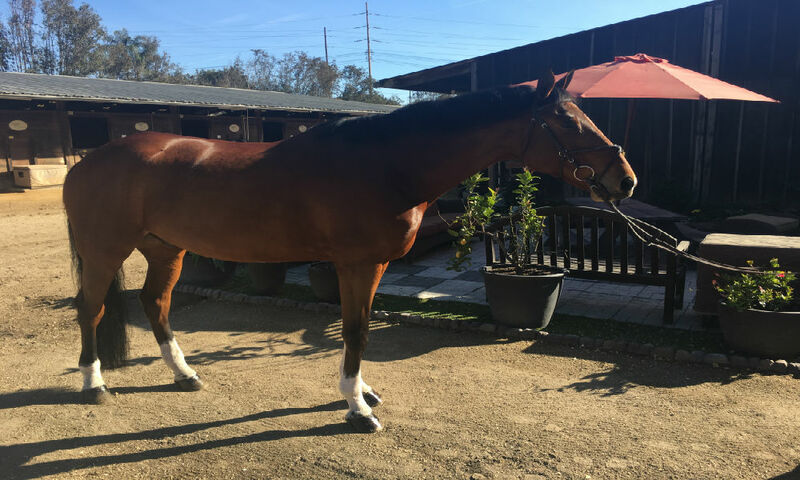 If one the horses on this website aren’t the best match, Kristin has an extensive knowledge of the international horse market and contacts in the U.S. and Europe that can help find the ideal horse for any rider to be well mounted. 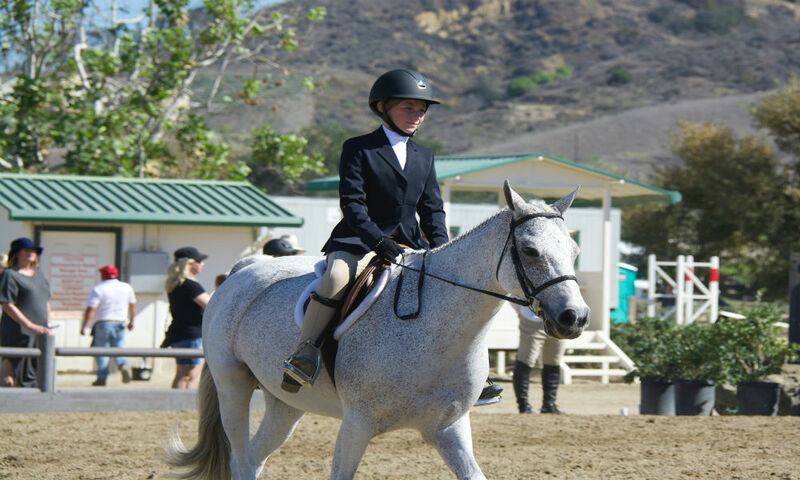 PepperTree Equestrian charges a flat rate commission of 10% of all sales, purchases and leases. 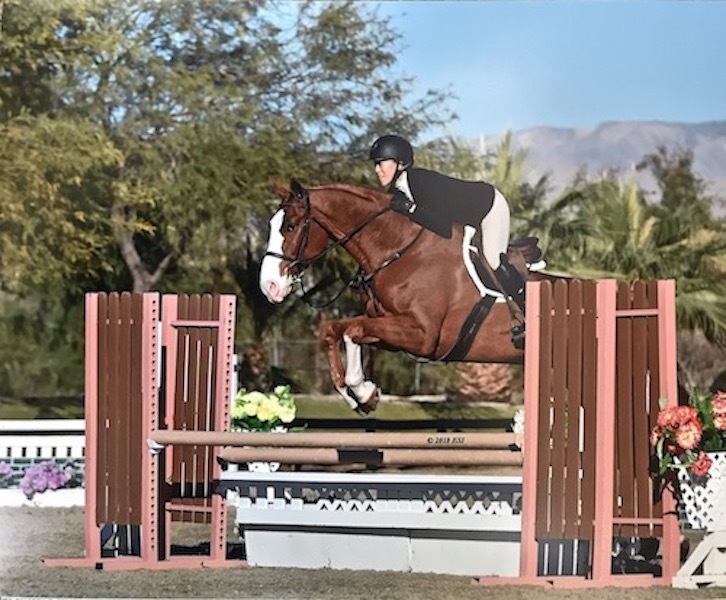 Additionally, there will be travel fees and a daily rate for Kristin’s time if there is extensive traveling involved in the pursuit of finding the right horse. 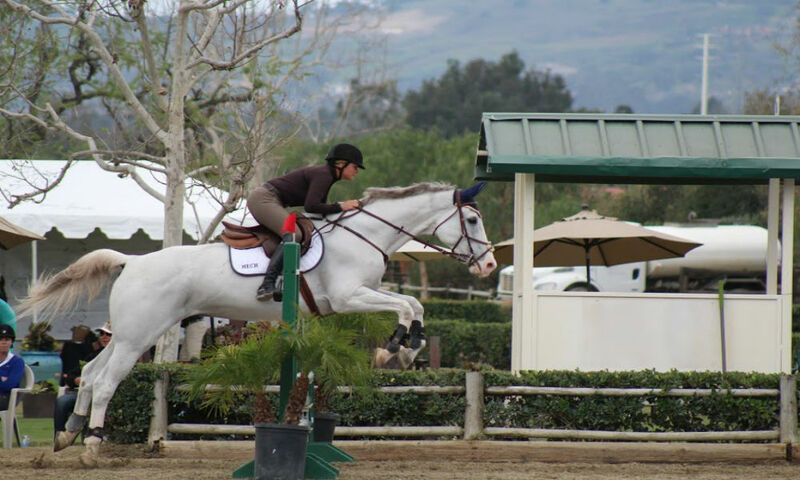 These fees will all be agreed upon prior to travel. 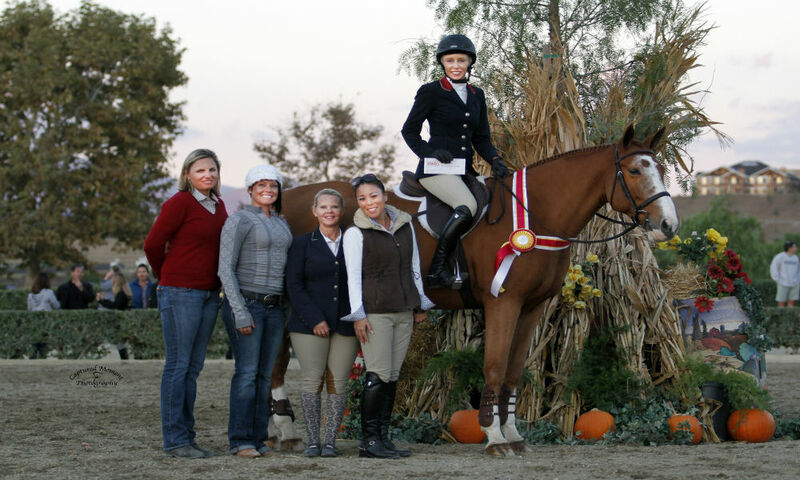 PepperTree Equestrian is a premier training facility for hunters, jumpers and equitation riders of intermediate to advanced ability.